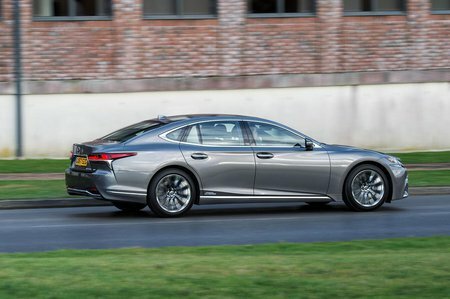 Lexus LS Boot Space, Size, Seats | What Car? There’s only one length of the LS, but that’s no issue because leg room is generous in the rear. Should you opt for Premier trim, you can electrically move the front passenger seat forward, recline the back seat and extend a footrest. Do this and you have more than a meter of rear leg room. 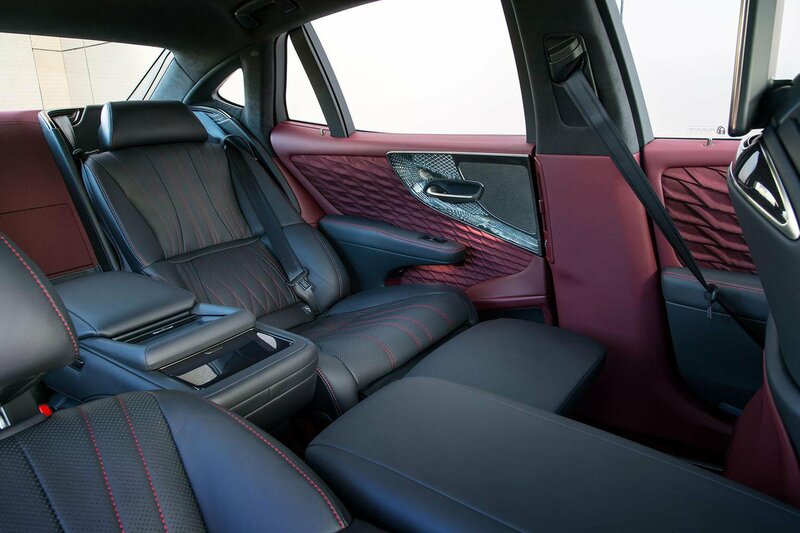 With particularly thorough massaging seats and a thumping stereo, it’s an inviting and luxurious place to be. What you can’t do is fold the rear seats down to increase the size of the relatively small boot. The big disappointment, though, is rear head room. 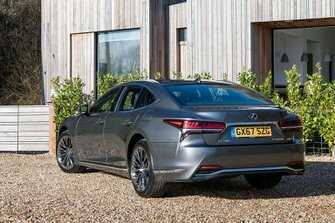 Tall adults will find their heads brushing against the roof – something that they wouldn’t find sitting in the back of the LS’s main rivals. That said, those up front should be pretty chuffed. There’s enough adjustment for everyone to get comfortable and there’s loads of head and elbow space. There’s also a clever feature in air-sprung cars that raises the ride height to allow you to slide onto your seat more easily. The boot, meanwhile, is not anything to shout about in this class, because its capacity is around 100 litres less (equating to a couple of suitcases) than its Audi, BMW and Mercedes-Benz rivals.